The performance can be seen and heard on the DVD and CD "Stand Ye Steady - Songs of Courage and Inspiration"
Click on either of the two links below to acquire Compact Disc (CD) or Digital Video Disc (DVD) video version. 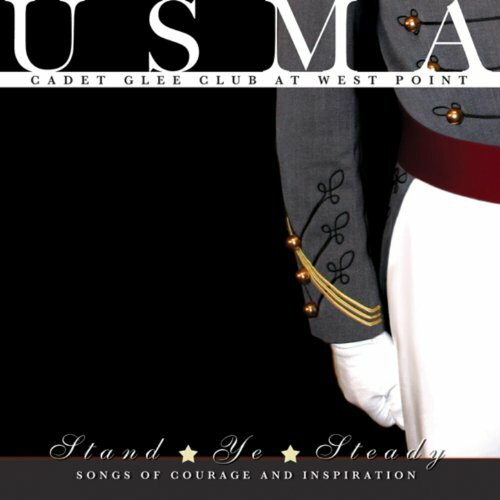 Author of the video said, "During the closing credits of the movie "We Were Soldiers", I heard this hymn sung by the Cadet Glee Club of West Point." THERE ARE MULTIPLE VERSIONS AVAILABLE. BUT, IN ORDER TO ACQUIRE THE FORMAT YOU WISH FOR YOUR PLAYER, FOLLOW THE SEPEARATE LINKS BELOW. Last bumped by jfko6 on Sat Feb 02, 2019 11:21 am.